The employing company specialise in full fit-outs and custom joinery, all supplied from a state-of-the-art facility. Successful candidates will be working for a professional company who supply top quality furniture. 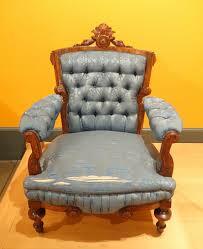 Currently, the company needs three Upholsterers to join them as soon as possible.